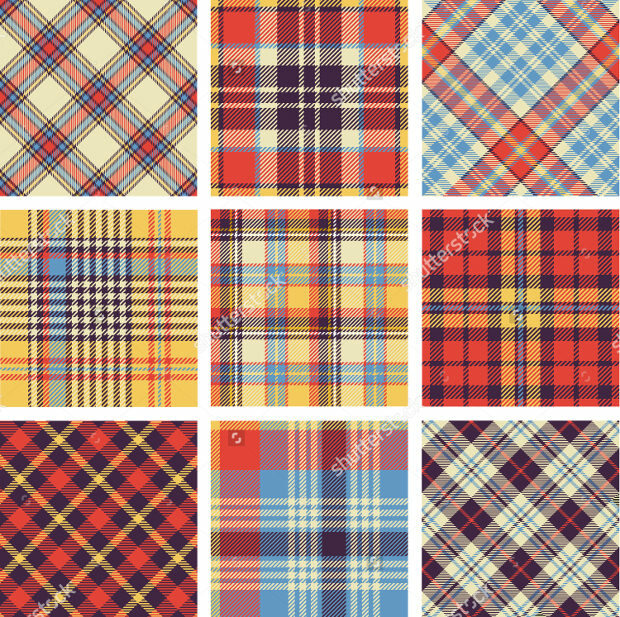 Plaid patterns are those referring to designs that consist of crossed horizontal and vertical bands of two or more colors, forming checkered patterns. 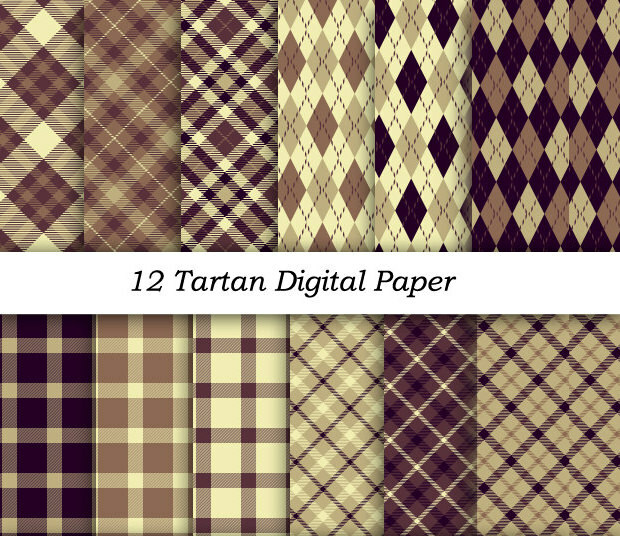 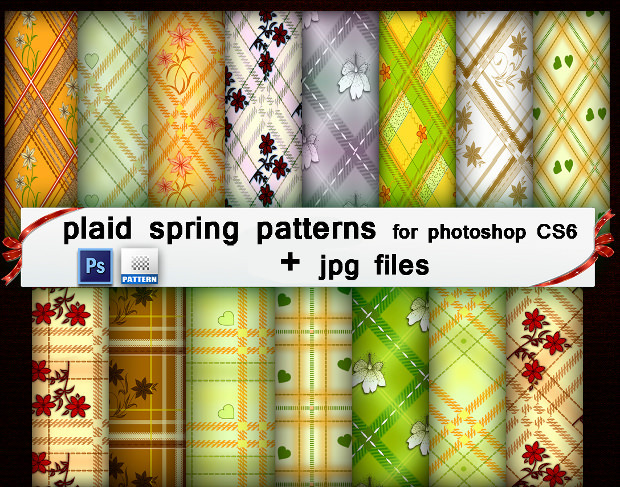 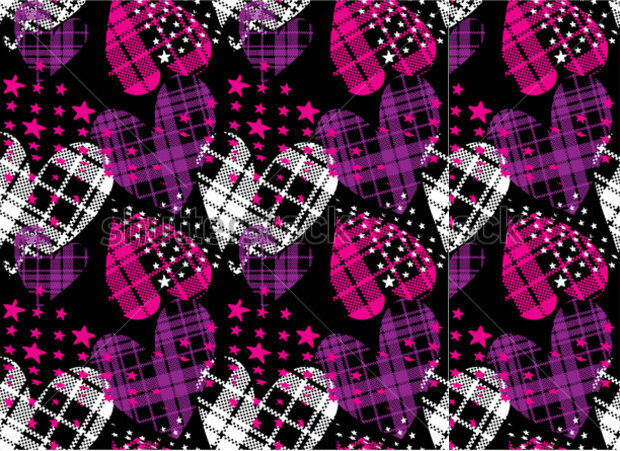 These were originally used as floral fabric patterns but these days, however, plaid patterns have countless uses in web design and graphics. 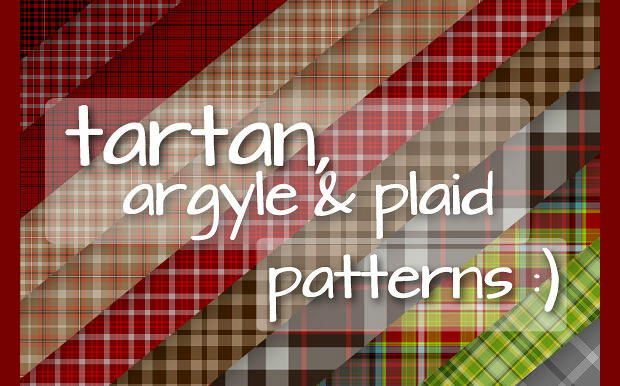 Common types of plaid patterns include tartan, madras, check pattern and gingham. 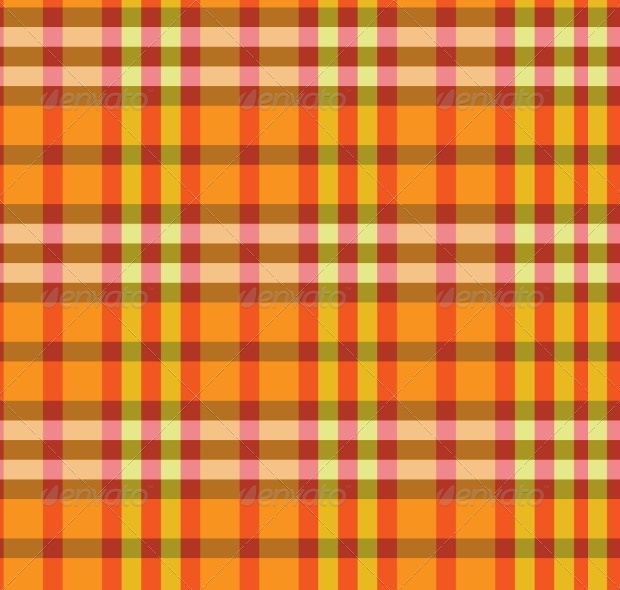 The beauty of plaid patterns lie in the balance it creates between simplicity and complex designs. 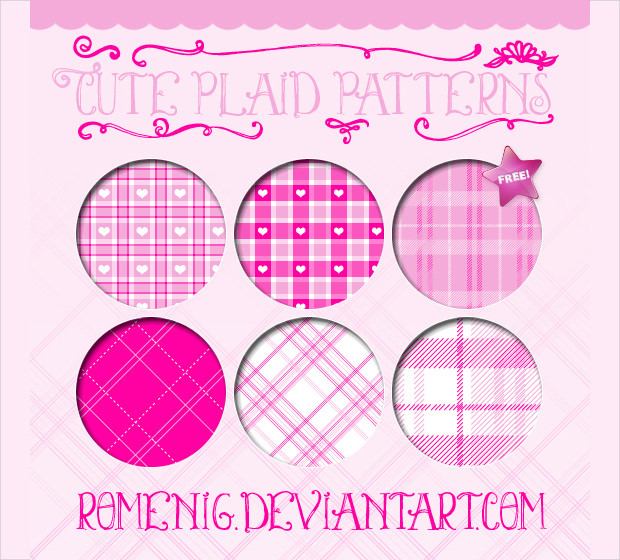 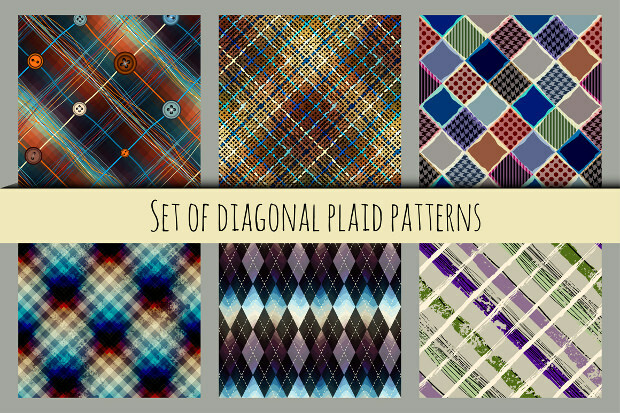 Innumerable designs can be created using plaid patterns and designers today can never run out of options. 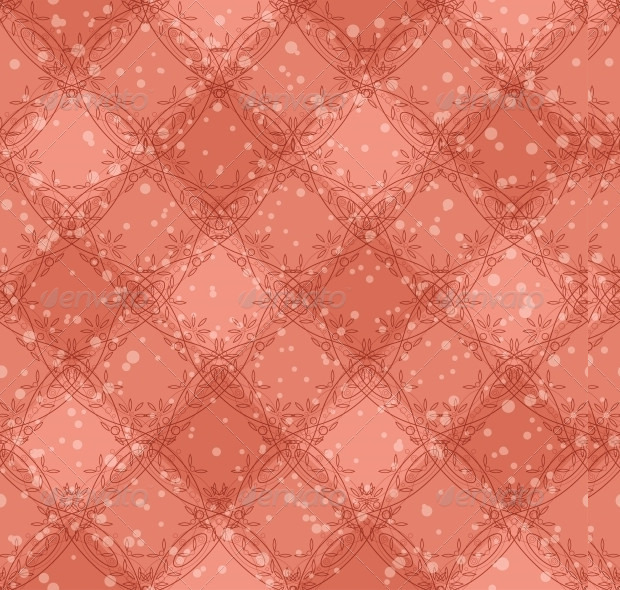 It is a great pattern to experiment with and an interesting pattern for classy and elegant backgrounds. 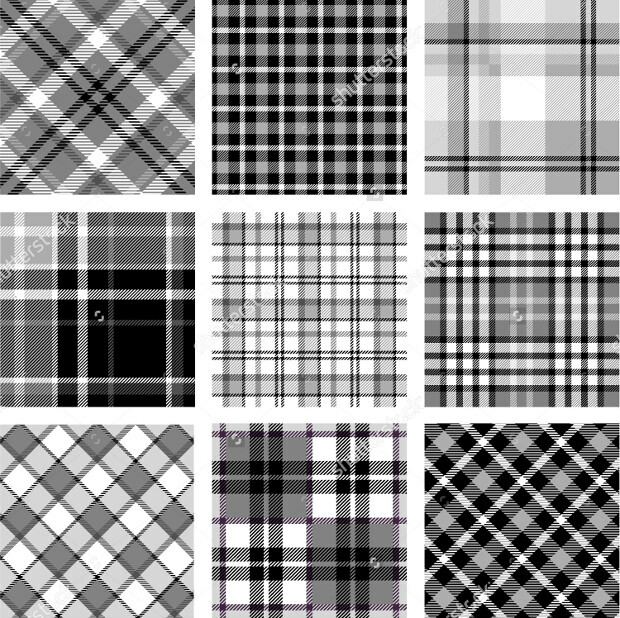 Plaid patterns today are in vogue with fashion designers who have a presence online since it originates from a woven cloth design. 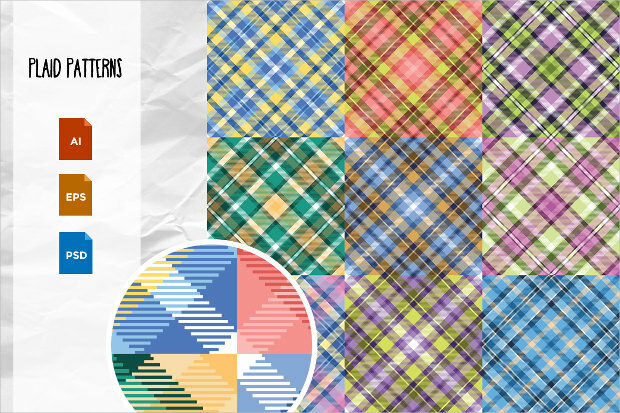 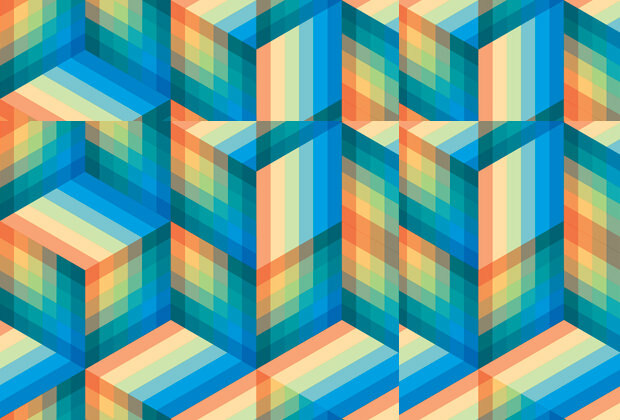 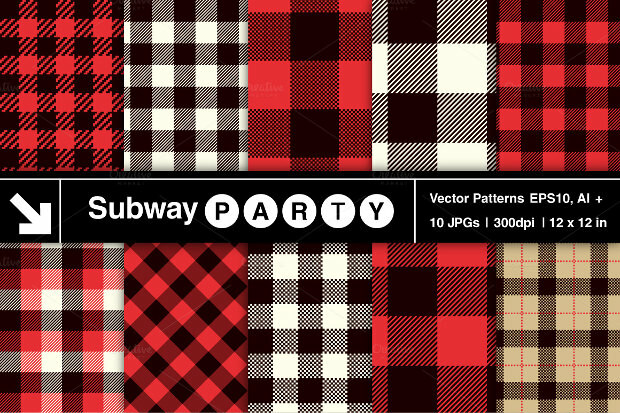 These web pages often use plaid patterns as their background and provide designers a sense of geometry and symmetry as well. 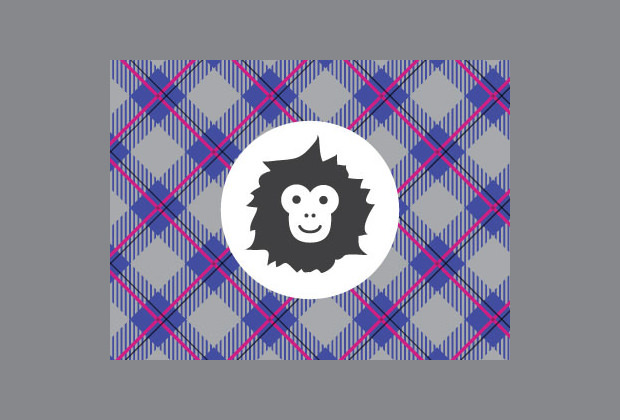 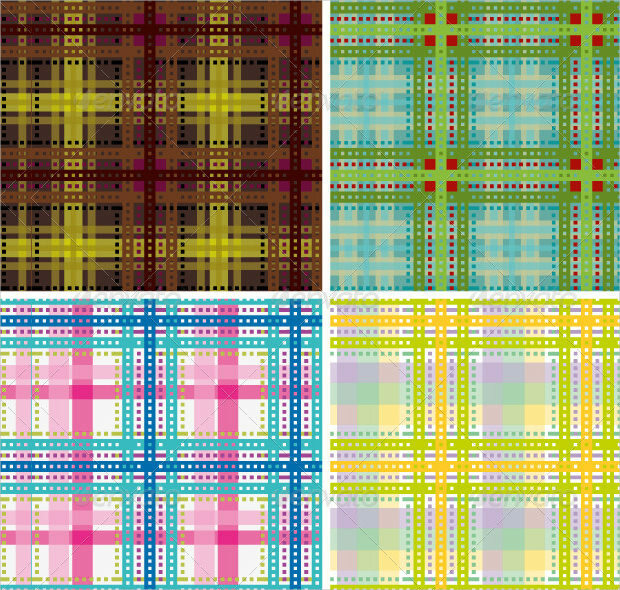 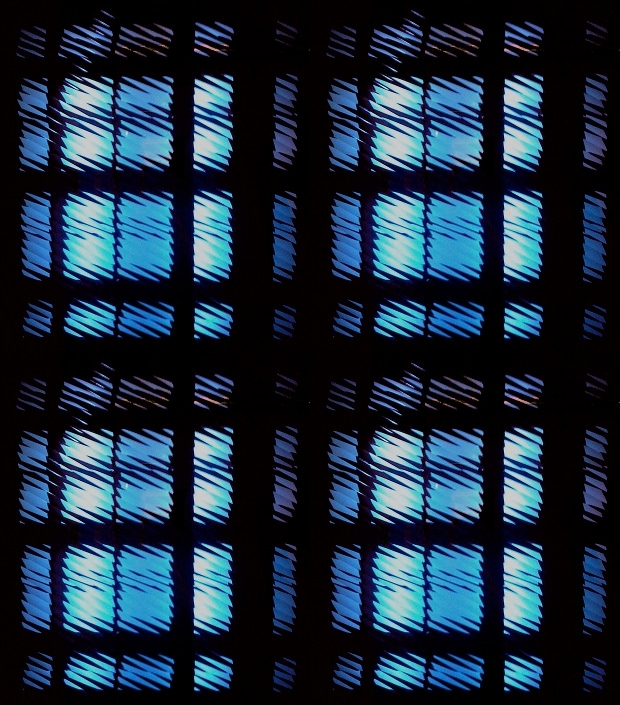 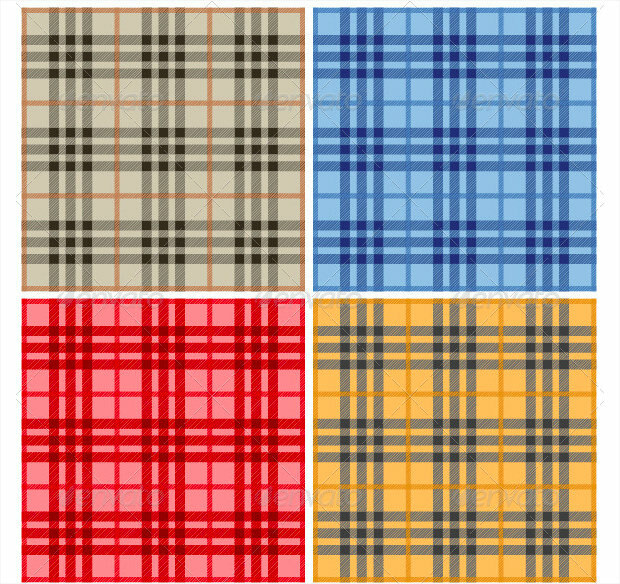 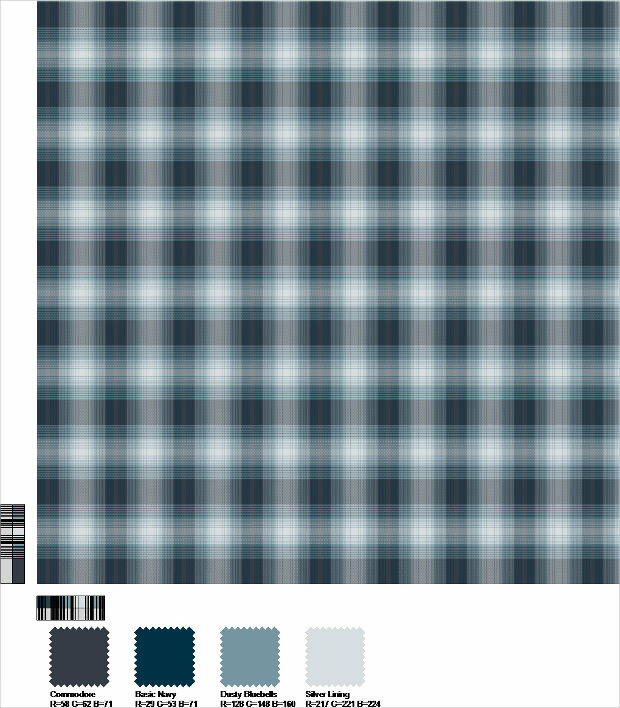 Various colors, thickness of the bands and the use of multiple layers can make plaid patterns look very unique from other mundane background patterns. 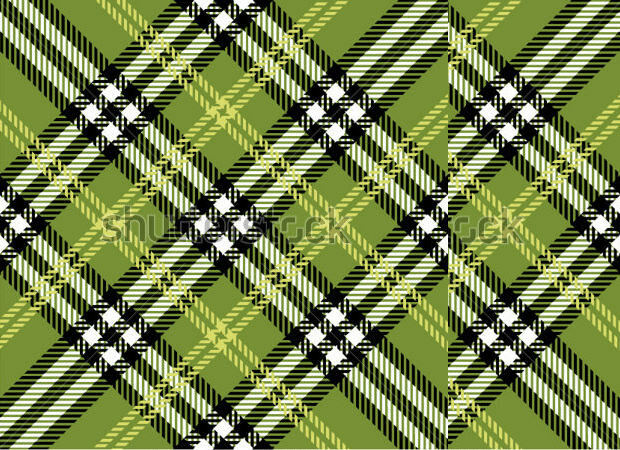 The freedom to experiment with plaid is immense and so it is a highly used and popular design pattern today with wen designers. 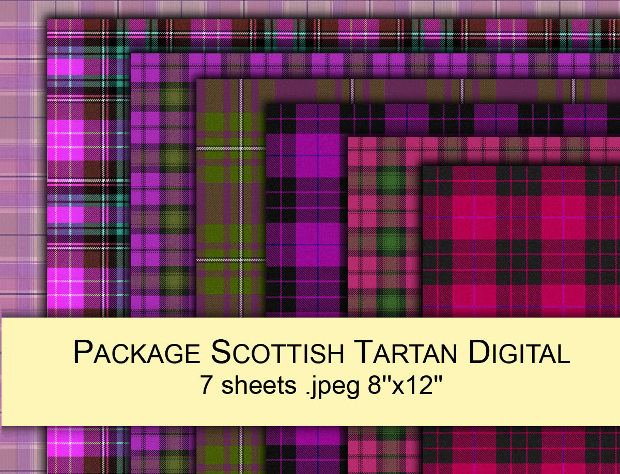 It also looks stunning on screens and gives a vibrant and structured look as well. 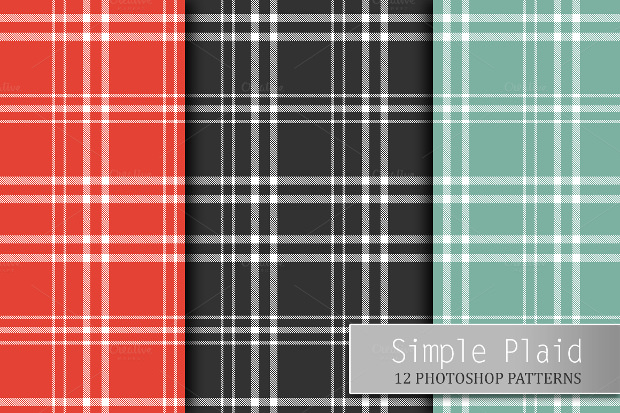 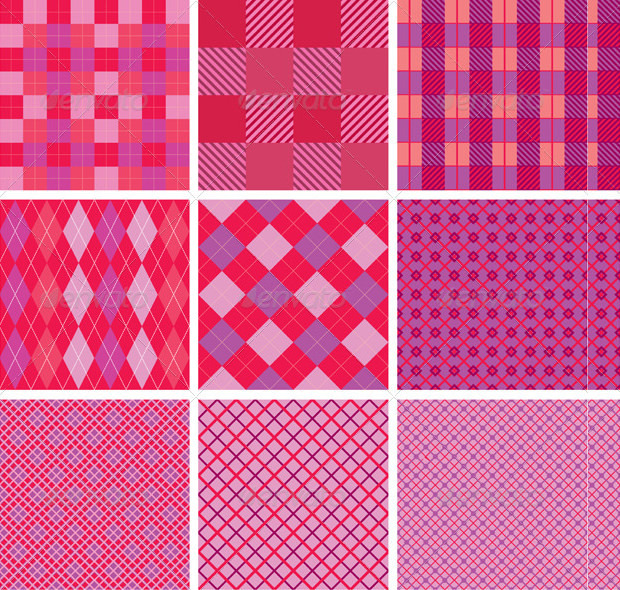 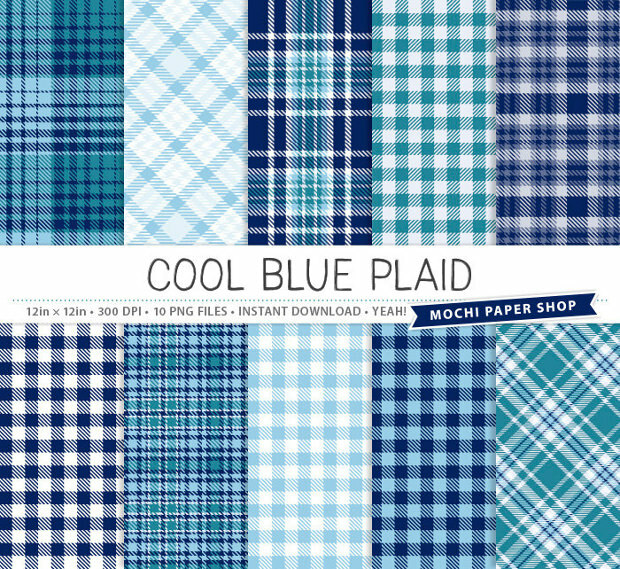 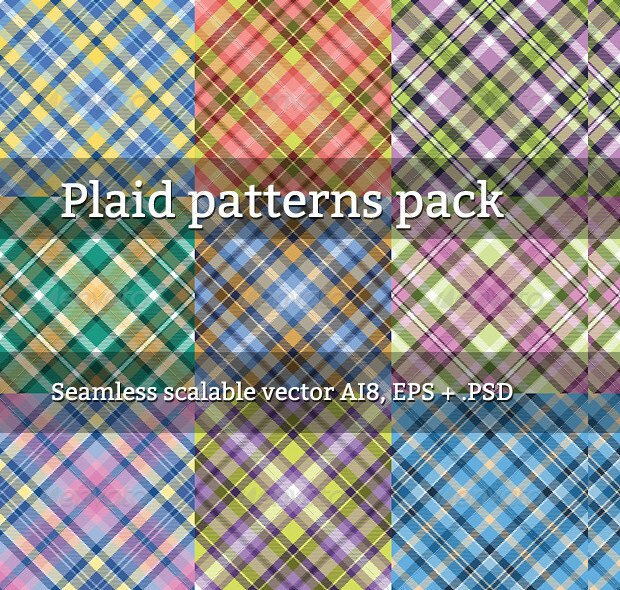 With so much scope to experiment and with so many uses, plaid is an absolute winner when it comes to design patterns.